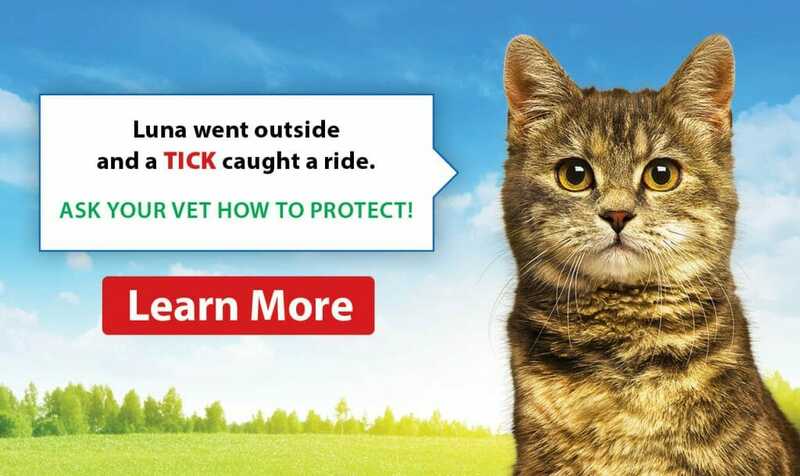 When assessing the health of your pet, bloodwork can be an important diagnostic tool. Bloodwork can help identify internal health issues that may not be evident from a physical exam. At the Airdrie Animal Health Centre, we have in-house laboratory equipment for routine blood testing. If more specialized blood testing is required for your dog, we can send blood work out to a lab for further diagnoses. Performing blood tests on your dog is a great way to ensure your pet is healthy and that vital internal organs are functioning properly. Our in-house and referral laboratories both provide quantitative results to help us track specific blood characteristic values. Evaluating blood work on healthy dogs also gives your doctor a baseline value for reference if we need to test further along in your dog’s life.  At the Airdrie Animal Health Centre, our team of veterinary professionals will interpret the blood test values for you. 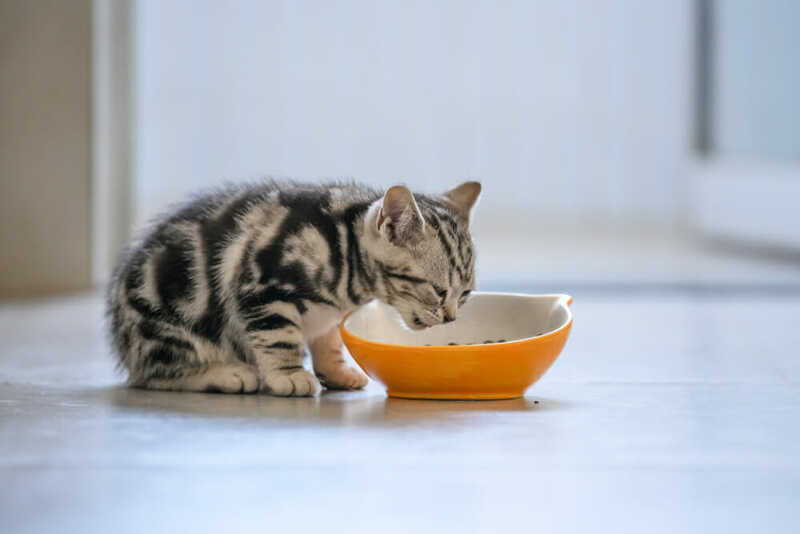 With the interpretations of these results, the doctors can discuss the health status of your pet, and what treatments may be necessary if medical intervention is required.